Product prices and availability are accurate as of 2019-04-15 12:57:54 EDT and are subject to change. Any price and availability information displayed on http://www.amazon.com/ at the time of purchase will apply to the purchase of this product. 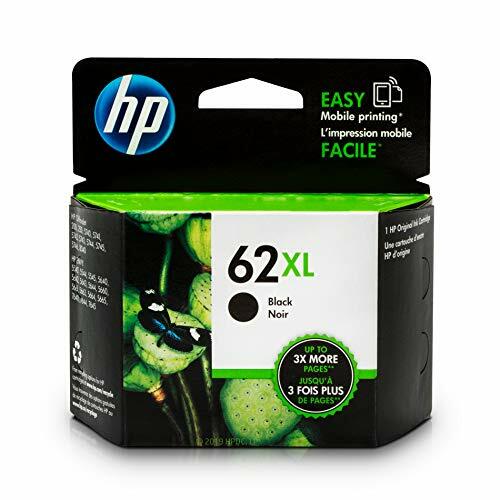 HP 62XL ink cartridge yield (approx. 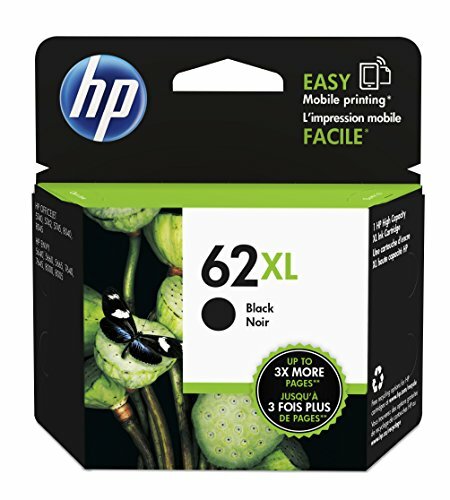 ): 600 pages in black HP ink cartridge for HP printers deliver high quality photos and documents. HP 62 ink cartridge works with the following printers: HP ENVY 5540, 5540, 5541, 5542, 5543, 5545, 5547, 5548, 5549, 5640, 5642, 5643, 5644, 5660, 5661, 5663, 5664, 5665, 7640, 7644, 7645. HP OfficeJet 574, 5742, 5743, 5744, 5745, 5746. 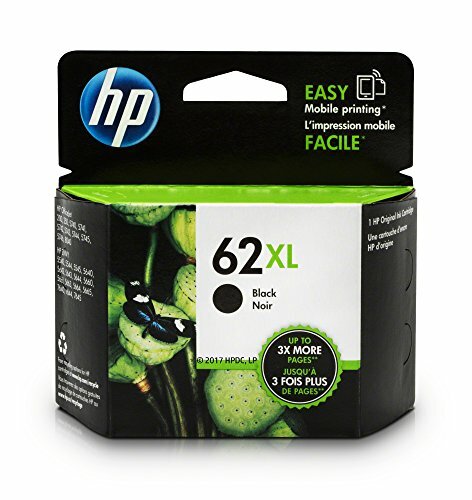 HP OfficeJet 200, 250, 258. Get up to 2X as many pages vs. refills. 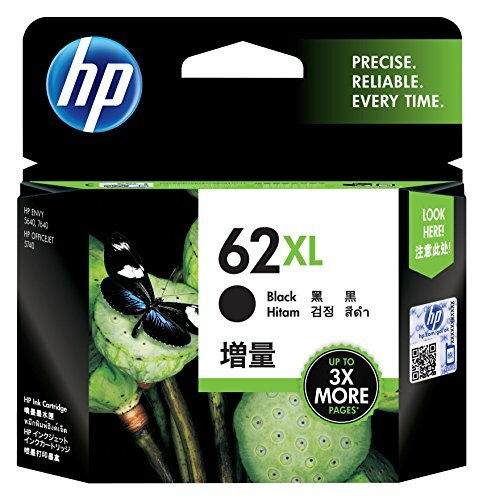 Based on a HP commissioned study for performance of cartridges refilled / remanufactured compared to Original HP ink cartridges. 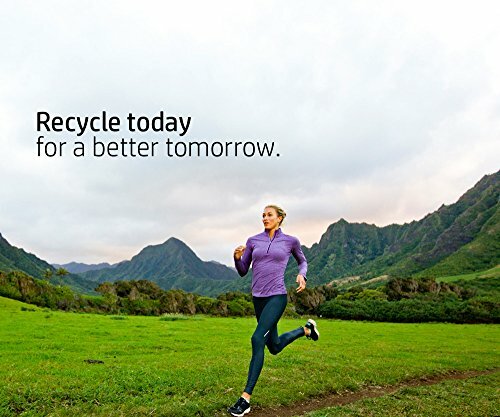 Eco-friendly: This cartridge is made from up to 70% recycled content.